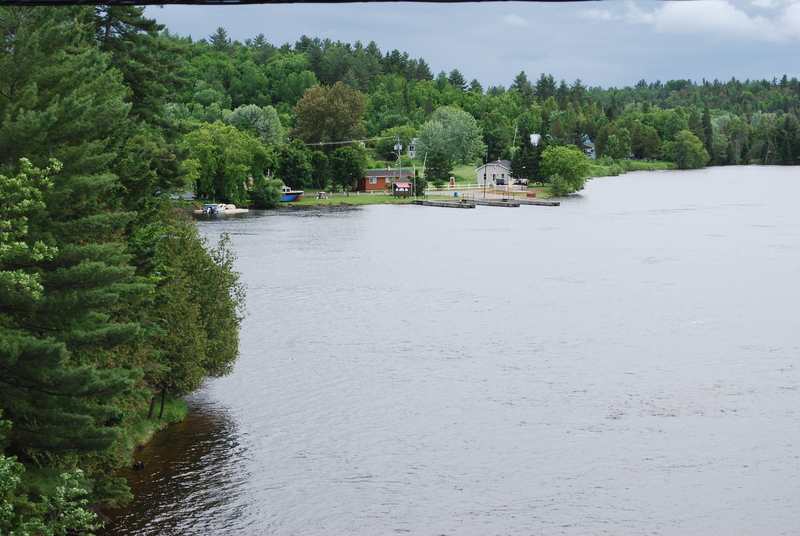 Bryson is a small riverfront village located one hour west of Gatineau/Ottawa along Highway 148. 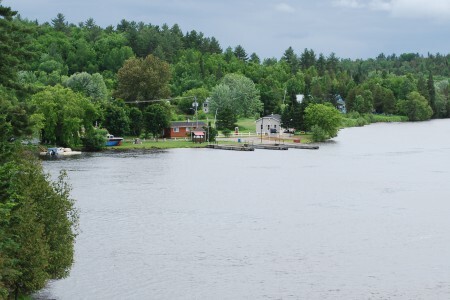 In 1856, Bryson was known as “small port of Havelock” and served as a trading post for the exchange of goods between the upper Outaouais and lower townships. Bryson was the administrative centre of the county until 1914 when a major fire destroyed much of the village.